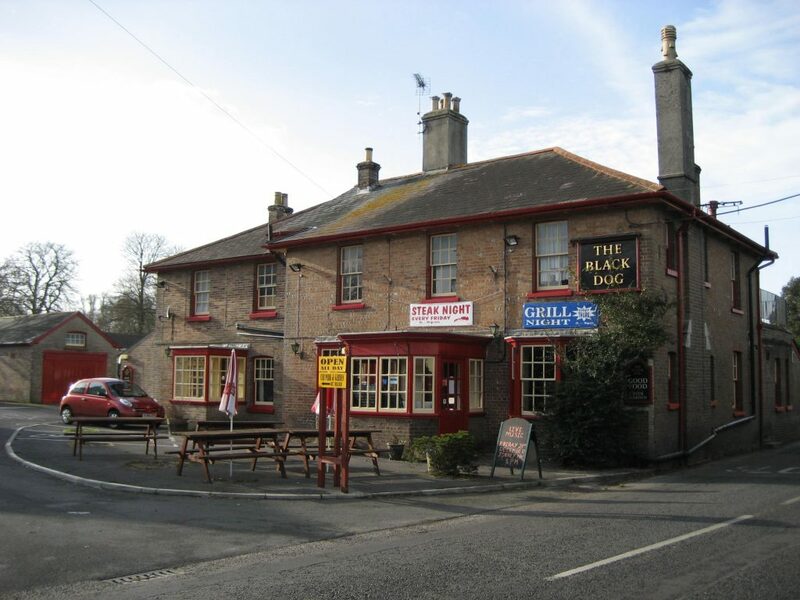 Situated on Main Street (A352) at the eastern end of the village the pub, dating from 1851, was bought by a local family, in 2014, who set about a refurbishment and rebuilding schedule. The pub has 8 en-suite letting bedrooms, a dining area and a large beer garden with a children’s play area. The Black Dog prides itself on being a family friendly pub.